Steamboat Springs is a scenic mountain town located in the Yampa Valley region of Northwest Colorado. Energetic skiers tend to visit Steamboat Springs for exhilarating fun in our famous Champange Snow. The city isn’t just a dream destination for avid skiers, however. It also regularly welcomes people who love outdoor activities in general. It doesn’t matter if you want to experience tranquil geothermal hot springs, ride the Yampa River through town or enjoy cycling and hiking. Steamboat Springs is a a great setting for unadulterated leisure and fun the year round. Luxe Traveler is a trustworthy local business that can manage all of your Steamboat Springs lodging requests. The company’s choices in luxurious and beautiful vacation rentals in the city are plentiful. If you’re visiting Steamboat Springs on your own or with a friend or two, Luxe Traveler can present you with many choices in modern two, three and four-bedroom condominiums. If you’re visiting the city with your entire family in tow, the company can dazzle you with choices in markedly more spacious rental properties, too. 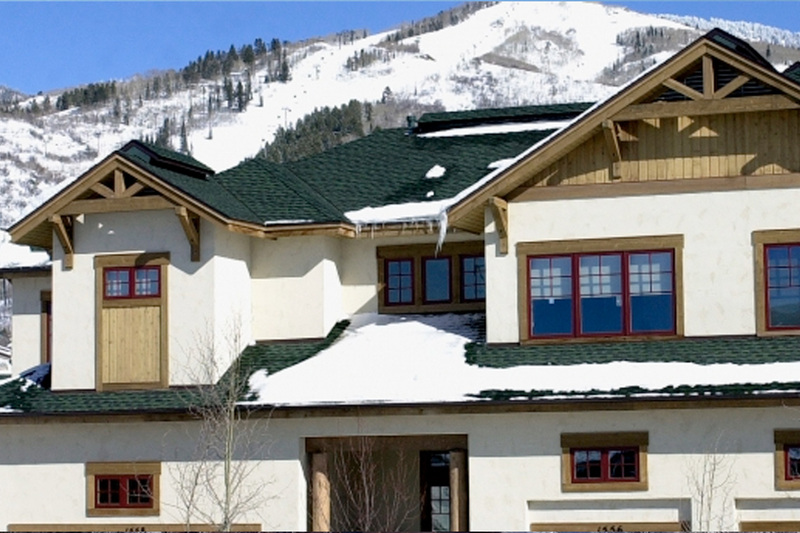 If you’re big on skiing, you can choose to stay in a nice ski-in/ski out rental nestled in the lovely mountains. If you’re big on contemporary convenience, efficiency and ease, you can choose to stay in a pleasant downtown property. Luxe Traveler's vacation rentals are brimming with first-rate amenities. If you want to reserve a property that comes with all the comforts of home, Steamboat Lodging can help you do so. Amenity options include private hot tubs, wireless high-speed Internet access, private laundry, game and theater rooms, gyms and climate controlled garages.